Beware the WhatsApp ‘Text Bomb’! 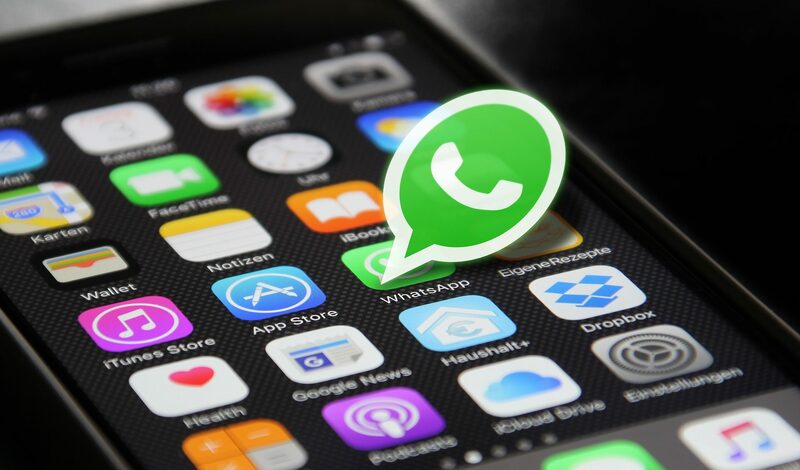 Warnings are circulating about a ‘text bomb’ that’s being sent to WhatsApp users. The ‘bomb’ works by simply overloading the phone. Most variations of the message read something like, ‘This is very interesting (emoji)…Read More’. Code is hidden in the spaces between the text that contains thousands of hidden characters and symbols that the app tries to load all at once, overwhelming WhatsApp and causing it to crash. It can cause your whole phone to crash and need restarting. Although it’s being called a ‘text bomb’, it appears to really be more of an annoyance than a true security threat. …especially if the preview says ‘This is very interesting’ or something similar. If you do get caught out, don’t panic. Close the app and if needed restart your phone. Delete the thread that contains the message so you won’t get caught again.